Rome: European Commission President Jean-Claude Juncker urged Italy’s populist government to do more to boost the country’s contracting economy. Juncker’s admonition comes a day after the Organisation for Economic Cooperation and Development (OECD) spotlighted Italy’s challenging budgetary situation and struggling economy, saying there’s increasing urgency for measures to take control of the fiscal situation and reduce public debt. With divisions between coalition partners the League and the Five Star Movement often stalling government action, Italy is lagging its European allies. Output never recovered to the pre-crisis peak of 2007 and the country is back in recession with a massive debt mountain. Conte highlighted “the slowdown of the global economy” which he said was due to a tariff war, hurting Europe’s manufacturing industry. “To react to this, European Union member states that have more fiscal room for manoeuvre should use it to boost internal demand through investments,” Conte said. Conte said his government was following “expansive and responsible” economic policies, adding that the cabinet will approve measures to boost growth this week, aiming to relaunch public and private sector investments. Juncker distanced himself from the concerns of EU and US allies over Italy signing up for China’s vast Belt and Road infrastructure project, with a memorandum of understanding during a visit by Chinese President Xi Jinping to Rome last month. 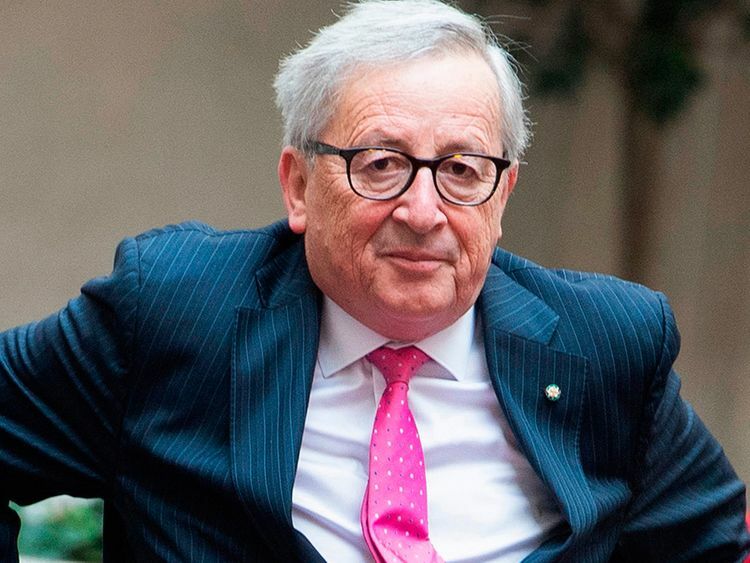 “I would not criticise Italy for making commitments with China because I saw that the prime minister took care at practically every line to make reference” to EU rules, Juncker said.